Being Susan...: HO HO HO HO HOLLY AND IVY, WHERE DID 2014 GO? HO HO HO HO HOLLY AND IVY, WHERE DID 2014 GO? I haven't blogged in 214 days. My intentions for this blog was to have a place to express myself, but I haven't had time to think, let alone blog. Which leads me to my good news and bad news regarding Submerge. Submerge won't be releasing this month as I'd intended. After sixteen months of working on Submerge I sent it to my super-intelligent and awesome editor who suggested I either re-write the manuscript or release Drift earlier. Drift is going to be released earlier! Yay! but I'm can't set anymore dates. Thanks for all your emails, Facebook messages, and Tweets. 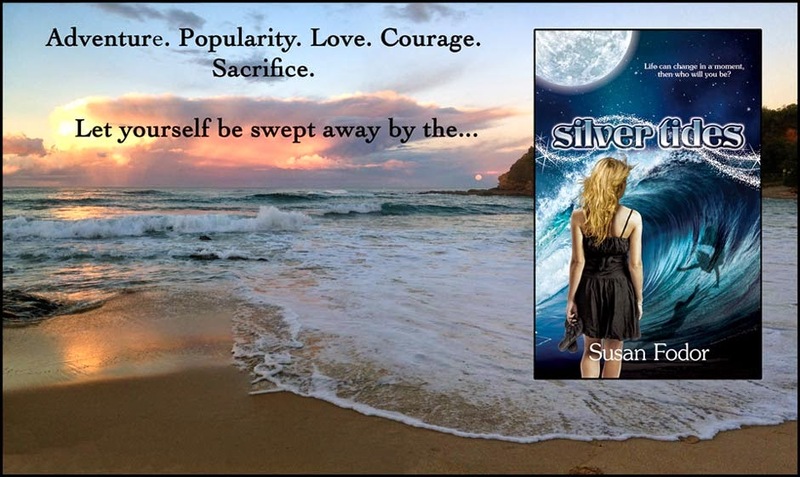 I really appreciate your support and look forward to finishing the whole Silver Tides Series. STAY TUNED FOR AN AWESOME CHRISTMAS GIVEAWAY STARTING TOMORROW!